Pedro Street Shortlisted for the 2018 Housing Design Awards! 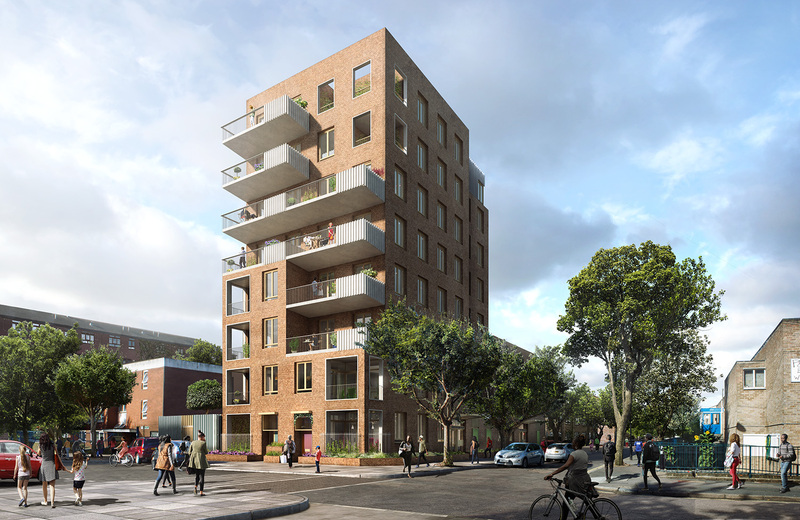 Ash Sakula Architects are thrilled to announce that Pedro Street, our project for 26 new affordable homes in Hackney, has been shortlisted for the Housing Design Awards. Pedro Street, which replaces an unsightly boiler house, was developed in close consultation with the local community and is one of the first sites coming forward as part of Hackney’s ambitious social housing programme that tackles both large and small sites and will provide almost 500 new homes for local people on underused Council land.